Steve is a retired Navy Captain and Delta Air Lines pilot who chairs the Emergency Preparedness Committee of the Minnesota Geospatial Advisory Council (MGAC). 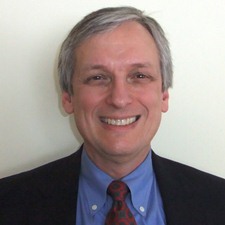 He also serves on the Public X Y Mapping Project Board of Directors and was previously a member of the Minnesota Statewide Geospatial Advisory Council, the Geospatial Information and Technology Association (GITA) Board of Directors, and the GITA Federal Liaison Advisory Group (FLAG) to the Department of Homeland Security (DHS). During Hurricanes Katrina, Ophelia, Rita and Wilma in 2005, he served as the senior Department of Defense (DoD) Emergency Preparedness Liaison Officer at the Pentagon. He was subsequently appointed to the DHS-DoD post-Katrina data work group charged with developing a national Common Operating Picture (COP) that can be used by all levels of responders and decision makers. 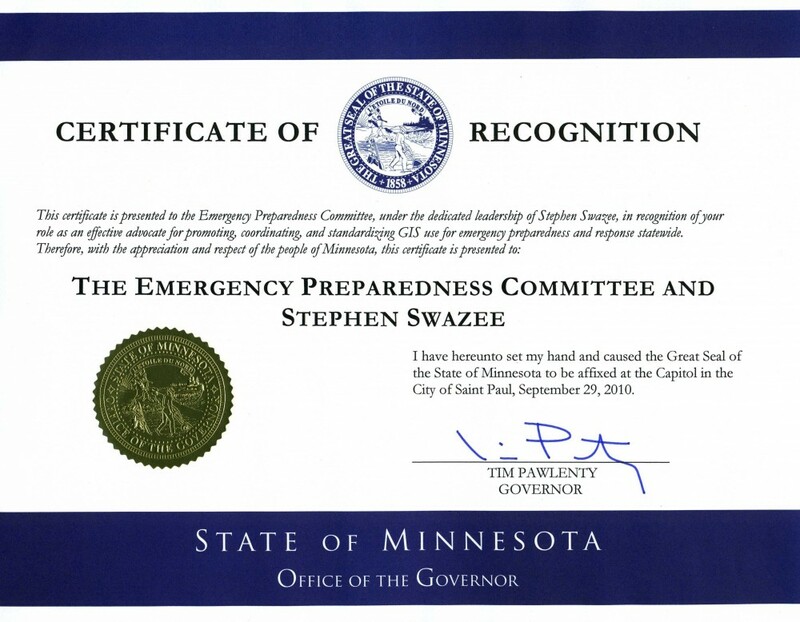 In September 2010, Steve was awarded a Commendation from Minnesota Governor Tim Pawlenty for his service to the state. Steve previously published a widely read blog on GIS and Emergency Preparedness. From work at the City of St. Paul, Minnesota, Bob has extensive experience with GIS web services and enterprise geospatial publishing projects. His efforts to date have focused on design and management of the data catalog for the City’s Compass mapping interface, which feeds the enterprise master spatial data set to desktop applications such as AutoCAD and ESRI based products as well as web based mapping applications such as GISmo. The GISmo application is built on the GeoMOOSE open source project software, of which Bob is a founding member. Bob has been involved in GIS related community projects for the last fifteen years. Prior to SharedGeo, he has served in a similar capacity commercially providing geospatial services to the U.S. Census Bureau for their LEHD web services and OnTheMap product. 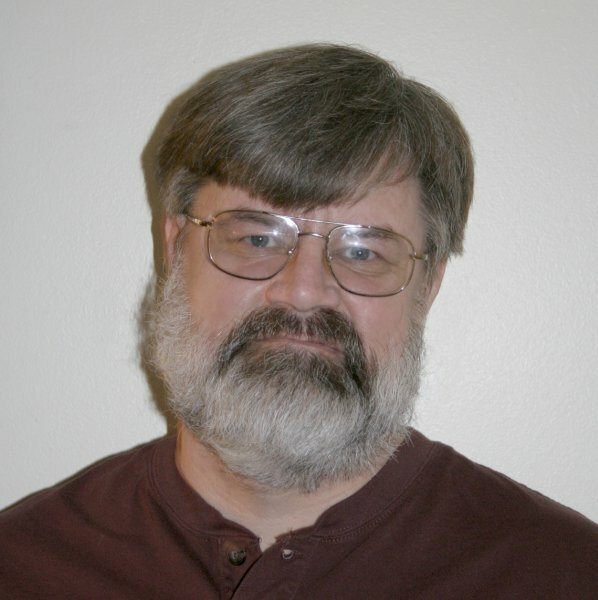 From this diverse “front line” experience, Bob has gained extensive knowledge in data publishing and distributed data maintenance issues and techniques – a point of view that results in functional and effective solutions to real world geospatial problems. Nancy has extensive experience in project management and evaluation, with a focus on developing collaborations and meeting customer needs. 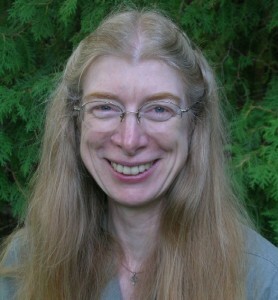 She has provided leadership in many intergovernmental workgroups developing solutions to shared geographic information needs, including serving as Project Manager on the Twin Cities MetroGIS Geocoder Project, and was recognized with a Polaris Leadership Award by the Minnesota GIS/LIS Consortium in 2009. Through work as Technical Coordinator with the Metropolitan Mosquito Control District, she has supported data and mapping systems for field operations including 200+ mobile users and 7 helicopters, and a public web map site providing daily access to treatment records.